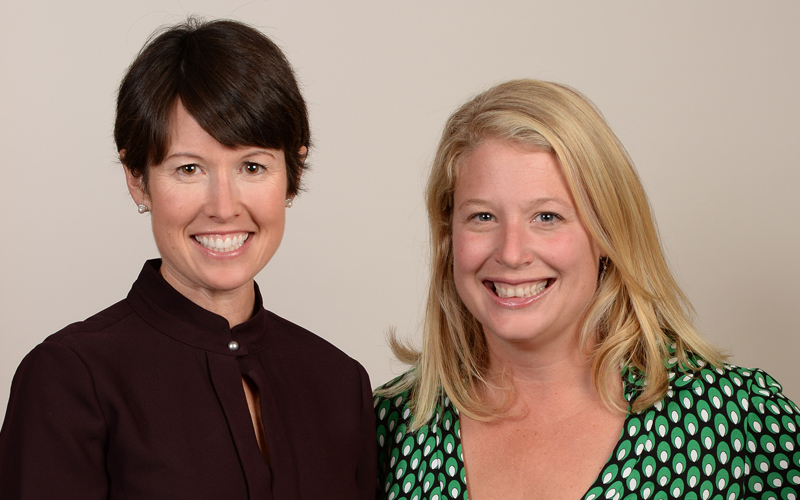 The mission of the Women’s Board of Northwestern Lake Forest Hospital is to support the hospital through fundraising, volunteerism, education and advocacy. Our activities seek to enhance the facilities and services of the hospital, helping to ensure that the highest quality of healthcare is available. The Women’s Board of Northwestern Lake Forest Hospital dates back to 1946. The board is comprised of more than 100 talented and committed active, honorary and sustaining members. They also volunteer in nearly all hospital departments and contribute more than 10,000 hours of service to Northwestern Medicine Lake Forest Hospital annually. Fundraising continues to be an important and successful aspect of the Women’s Board’s role at Lake Forest Hospital. 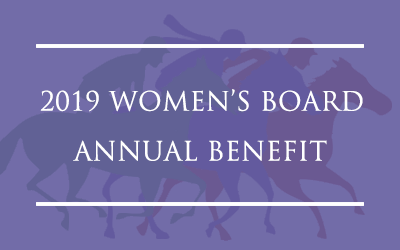 Fundraising activities of the Women’s Board include an annual benefit and a holiday boutique. 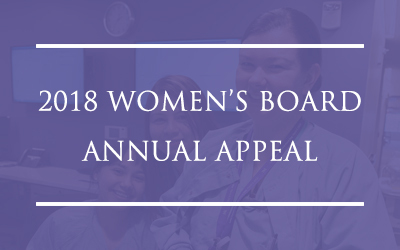 The Women’s Board of Northwestern Lake Forest Hospital has a long history of supporting the hospital through annual gifts towards scholarships, programmatic grants and major leadership participation in the capital campaign. 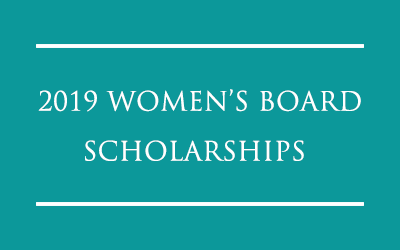 The Women’s Board is pleased and proud to offer scholarship opportunities to students enrolled in a school of nursing, medical school or other accredited clinical health career program with direct patient care. Established in honor of the first president and founder of the Women's Board. Mrs. Hodgkins served on the Women's Board from 1946 until her death in 2000. Established in 2007 to honor the exceptional volunteer service of Mrs. Fisher. Her invaluable commitment to and support of Lake Forest Hospital through membership on the Board of Directors and the Women's Board have been of immeasurable benefit to the hospital and the community.